(Toronto, ON – November 16, 2018) – Today, Saskatoon’s Steph Cameron reveals her stunning rendition of Fleetwood Mac’s classic hit “Gold Dust Woman,” written by Stevie Nicks. Listen here. This is the first track Steph has released since her brilliant 2017 full-length Daybreak Over Jackson Street (Pheromone Recordings). Her evocative voice and perceptive lyrics continue to captivate, as does her evolving yet still fluent acoustic guitar work. Currently in studio, fans can expect new and original music from Steph in 2019. 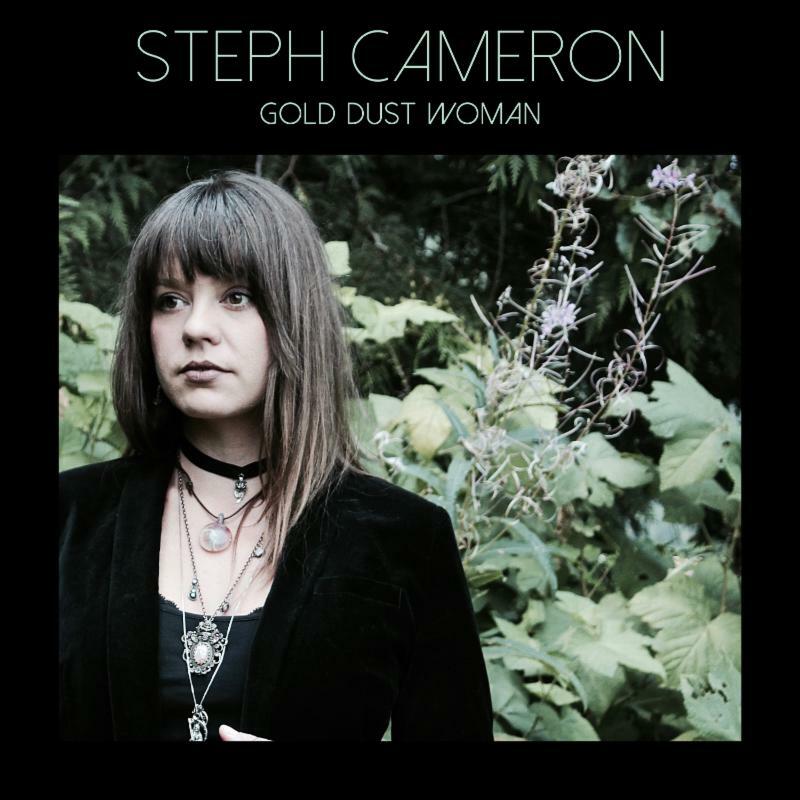 After two acoustic albums “Gold Dust Woman” is Steph’s first fully accompanied outing and it’s just a taste of what’s to come. In the meantime, European fans will have the opportunity to catch her live at the beginning of 2019 on tour with Twin Bandit. See below for full list of tour dates.